Concealer is commonly used to cover up two skin care problems; under eye circles and blemishes. Furthermore, it can also camouflage scars, birthmarks, and other issues that cause uneven skin tones The best advice for selecting the right concealer is to choose the right shade and formula. Therefore, the type of concealer that is best for you depends on what you are covering. For instance, are you trying to hide a pimple? 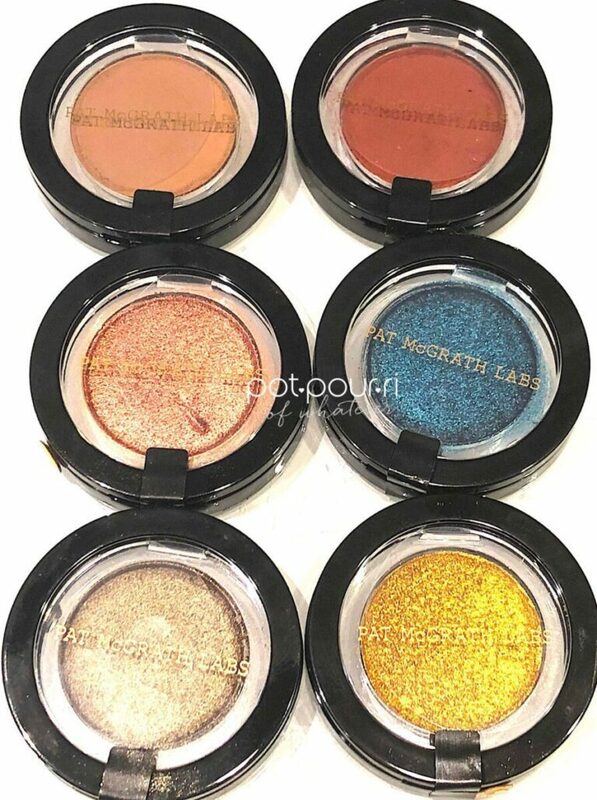 Then, choose a heavily pigmented formula without light reflecting particles. The reason for this is light-reflecting particles can draw a lot of attention to the area. Another example is when you need to cover dark circles, try a light weight formula that is hydrating. In fact, many of these will have light-reflecting particles. Most likely, you will need 2 different kinds of concealer to correct your complexion. Besides, you may also need the same type of finish in 2 shades. For example, dark circles need a shade or 2 shades lighter. In order to lighten a blemish, you may need to go a shade darker from that. And, if you tan in the summer, you may need a darker shade. Also important, there is also a lighter, tinted medicated formula for blemishes. This is a sheer formula that gives a light coverage. Pen concealers are luminous, therefore they can reflect light. So, they are perfect for under eye circles. In addition, you can use them to highlight your face. Best of all, the “pen point” is a brush for easy application. Most likely, this is the best formula for all skin types except dry skin. First of all, it easily builds coverage. Therefore, it is great for light and full coverage. However, different brands have different finishes. 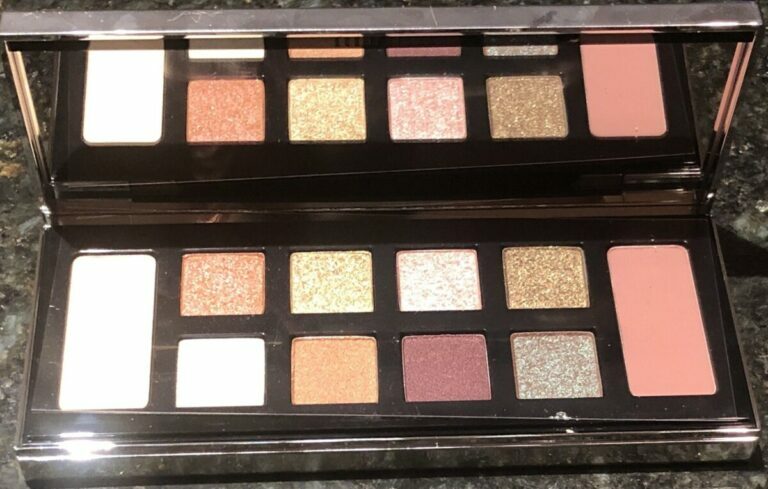 So, you can find matte, satin and shimmer finishes in the liquid finish. Mattes are less likely to migrate into fine lines. Also, mattes last longer than satin. But, a satin finish creates the most natural look. Shimmery Liquid is best for under your eyes. It’s easy to apply. Additionally, it can be applied with a wand, concealer brush or your fingertips. Sticks are best for dry, normal or sensitive skin. And, easy to build, they go from medium to full coverage. Also, sticks are available in matte or satin finishes. To illustrate, the stick is almost as solid, and as pigmented as a lipstick. Also, use your fingertips or a concealer brush to blend, and set with a loose powder. Moreover, the stick is great for covering under eye circles, as well as discoloration around the nose and mouth. And, it covers acne blemishes. However, the thick formula could clog pores and make acne even worse. Creams are best when used for dry, normal or combination skin. Also, it is available in cream or satin finishes. Furthermore, creams provide medium to full coverage. Usually, they are packaged in a compact or a small pot. In addition, the thick formula works best for severe discoloration and dark under eye circles. Because the consistency is so thick, use a concealer brush or a sponge to blend it in. Cream to Powder is best used for normal, dry or combination skin. Also, it is available in a powdery or matte finish. It builds from light to medium coverage. Because it’s powder, it is easy to apply, and will glide across the skin. And, if you have fine lines, avoid this cream to powder because it will slip into the lines. Furthermore, if your skin is dry or flakey, it will accentuate it. However, worst of all, it can make breakouts worse. The way Color Correcting works is that opposites on a color wheel will cancel each other out. Therefore, Color-Correcting Concealers neutralize the color they are correcting. 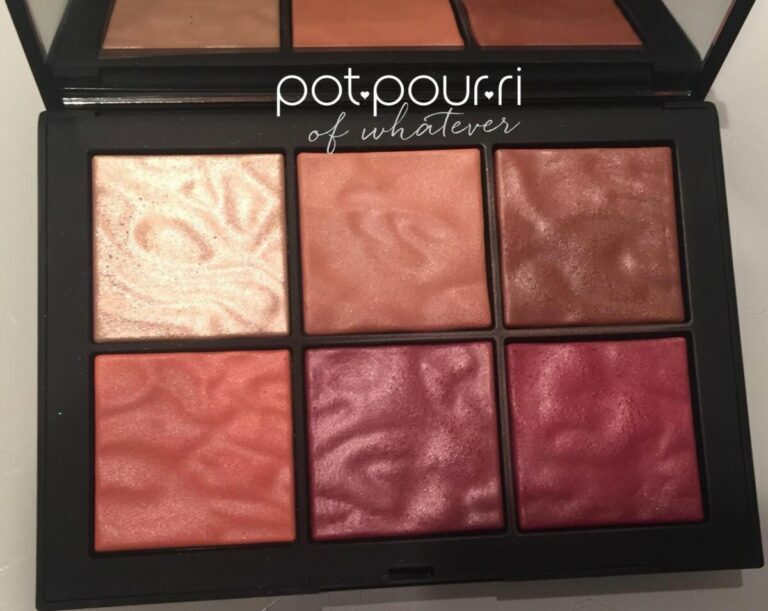 Also, it is possible to purchase a compact with all of the color correcting shades. And, it is important to use the color corrector before your foundation. When you have finished correcting, then you can apply your foundation. targets blue-tone spots on fair skin. First, concealers are meant to be used on small areas of your face. Therefore, it is not for covering your entire face!!!!! Therefore, use it under your eyes, around your nose, or to cover a blemish or a scar. Moreover, to prepare your canvas, always use a moisturizer before applying concealers. They won’t blend well on dry skin. So, it is important to hydrate your skin. Another tip is to draw a triangle with the pen, or stick. Make sure the base of the triangle is under your eye, and the point is toward your cheek. Then blend to conceal dark circles and create the illusion that your face is lifted. When you haven’t gotten enough sleep, use one shade lighter than your skin tone, and line three tiny sections of your eyes. First, line the inner V. Next, line the middle section of your eyelid, Last, line just below your brow bone, And lightly blend it all in..
Use a concealer brush, a sponge or your fingertips and dab them on your skin. (Never rub) Then blend the edges outwards until you can’t see the lines. Afterwards, set it with a dusting of translucent setting powder. However, if you use a matte finish, you can skip this part! Also to conceal a pimple, cancel out the redness by applying green color corrector. Next, use a Q-tip to dab on high coverage liquid to cover blemishes. Then, blend it in circular motions. Set with setting powder. 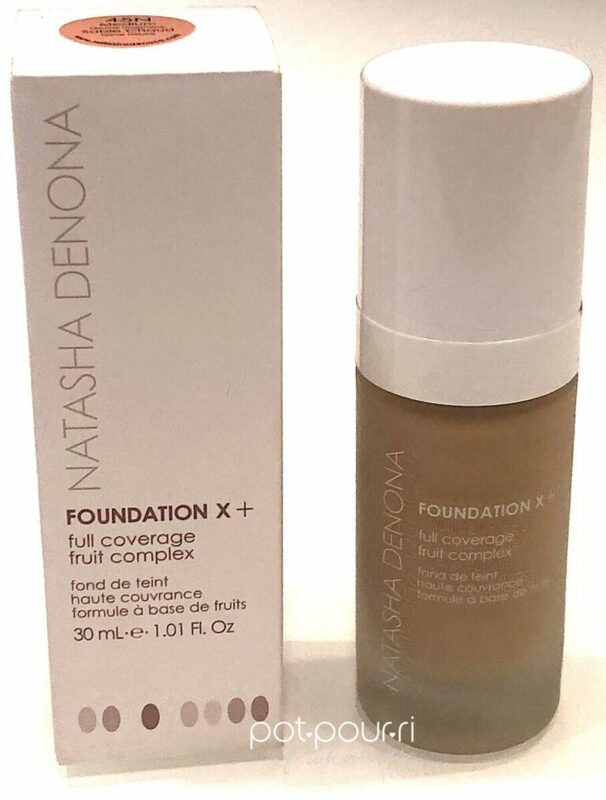 Next, if you need a really light coverage, use concealers under your foundation. But, if you need more coverage, then use it over your foundation. And, if you use powder foundation, then use the concealers under it. Medium to dark discolorations need a more pigmented concealer, such as a cream or a stick. Furthermore, women with dry skin shouldn’t use liquid concealers because the matte finish will make dryness worse. In addition, women with oily skin should avoid stick or cream concealers because the formula is too heavy. The result could be clogged pores and shiny skin. 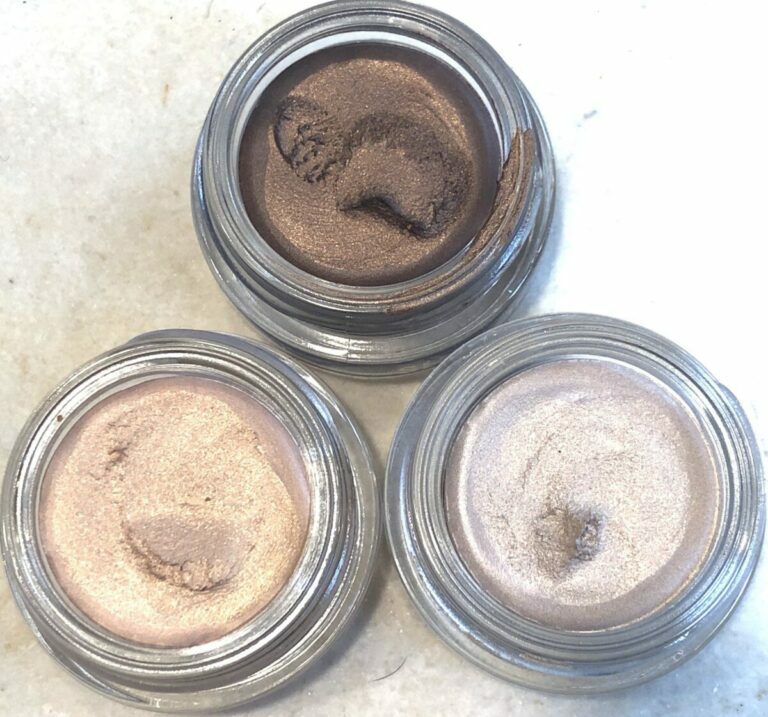 Finally, use a radiant or shimmer finish to highlight the area under your eyes.